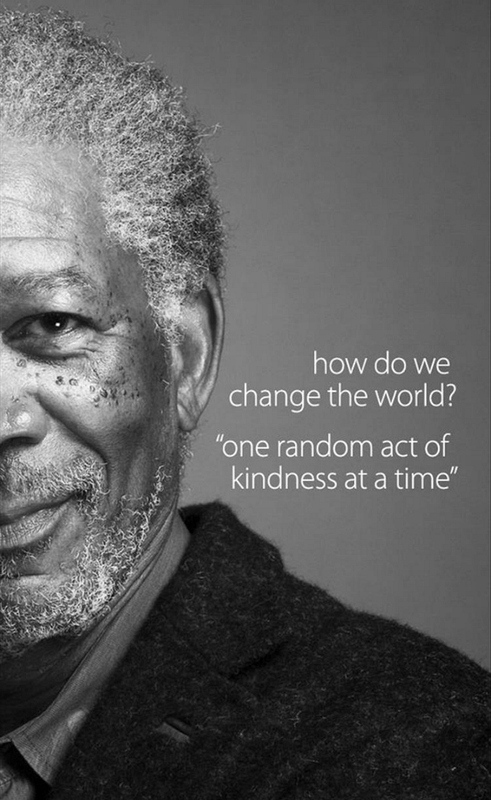 today is national random acts of kindness day. what a pleasant thing to celebrate in a world that can be so unkind. 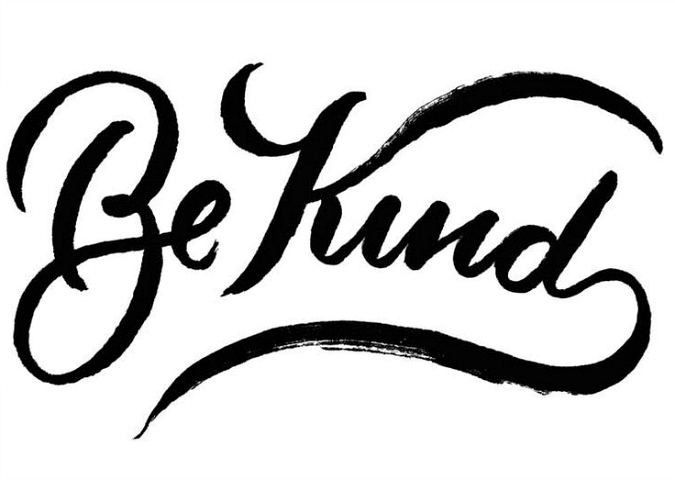 if you're looking for some inspiration, here are over 600 random acts of kindnesses that you can choose from. aesop once said "no act of kindness, no matter how small, is ever wasted." keep that in mind today. Great Idea. We have that in our school and I have a BE KIND T-Shirt. I wish more people practiced that. We definitely need a lot more kindness in this world. I remember when Ryan was in elementary school they had a Random Acts of Kindness Program going on.